Trains on the London Overground network have had additional carriages fitted. 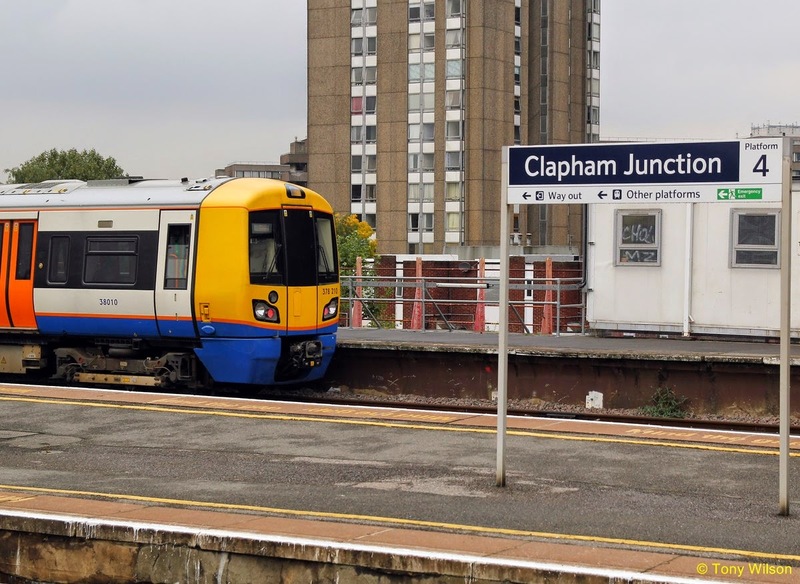 Longer London Overground trains hit the rails for the first time today as part of an upgrade to create 25 per cent more capacity on the capital’s orbital line. 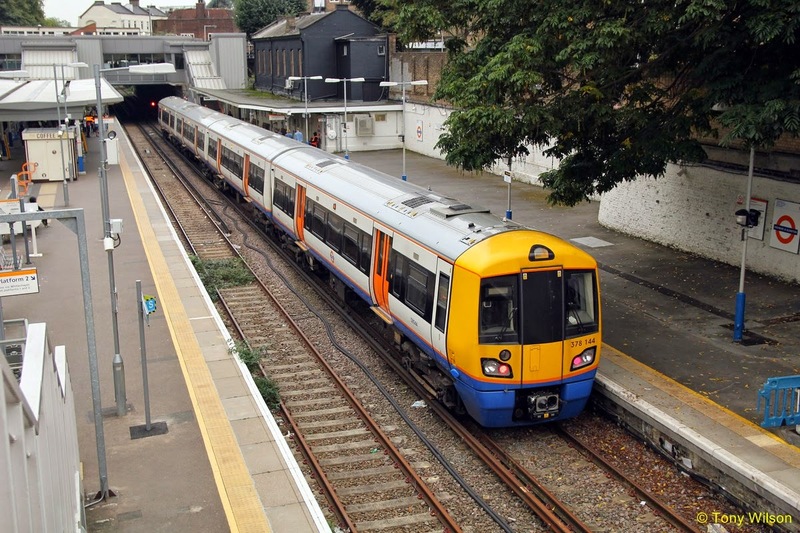 Adding an extra car to create the five-carriage trains makes space for 170 more commuters on each service and puts the London Overground on track for carrying 135m passengers a year - a fourfold increase since Transport for London took it over in 2008. Extended trains will be introduced on the busiest stretch from Highbury & Islington down to West Croydon, Crystal palace and Clapham Junction. Then the roll-out will extend to Richmond and Clapham Junction to Stratford lines with the upgrade completed by the end of 2015. Platforms have been lengthened and new sidings built under the £320m upgrade. The success of London Overground has helped the mayor make the case for further “devolution” of commuter rail services within London. Next spring TfL will run three quarters of services out of Liverpool Street station when it takes control of West Anglia and Liverpool Street to Shenfield trains. Mr Brown said he was upbeat about adding rail capacity as London’s population boomed. He said: “I’m optimistic we’ll hear some positive comments about Crossrail 2 in the Autumn Statement which is a critical project to relieve congestion at London Waterloo, Victoria and Clapham junction mainline stations. “I’m also convinced that when we as the Overground take over responsibility for West Anglia routes from May next year and when Crossrail opens people will see the great benefit of the model we operate compared to other (train companies’) franchising models when we focus on delivery, performance and having staff at stations. “I want to keep up the pressure of more devolution to the mayor.” In September and October London Overground achieved 95.7 percent punctuality compared to a national average of 90.1 percent.